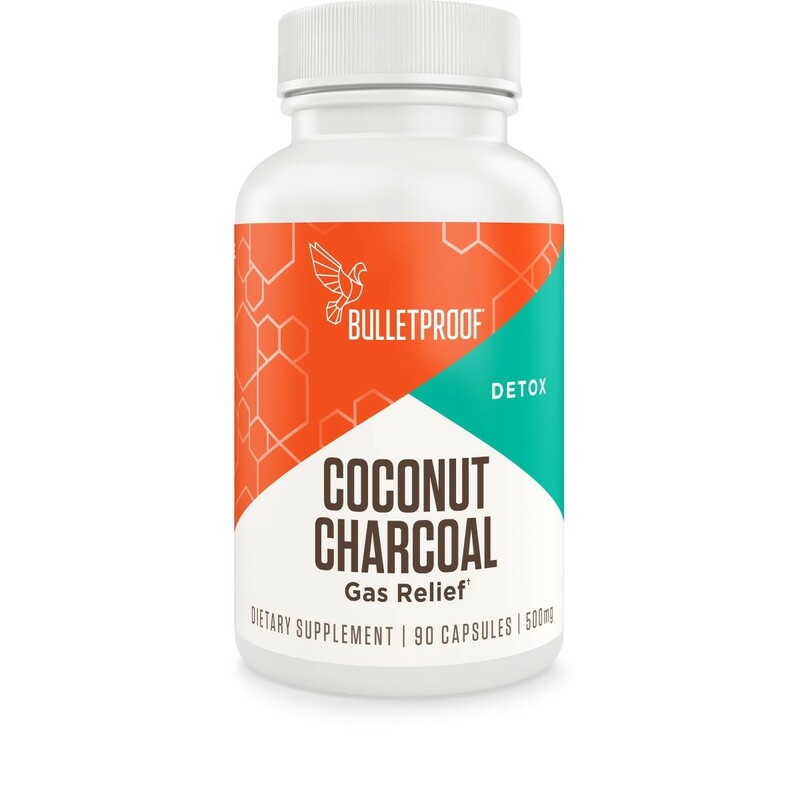 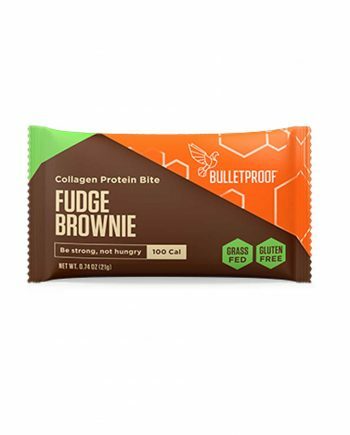 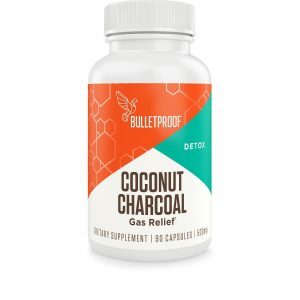 Home / Brands / BULLETPROOF / BULLETPROOF – COCONUT CHARCOAL CAPSULES 90 CT.
Toxins from low quality, processed food, and environmental pollution are a real problem. 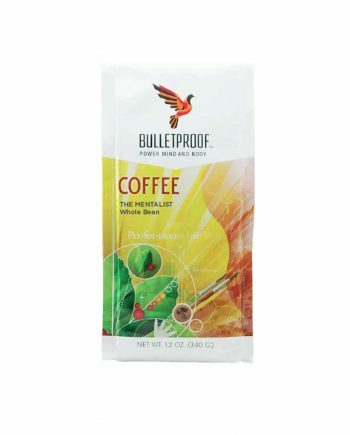 It is important to help your body eliminate them to promote a healthy digestive system and brain. 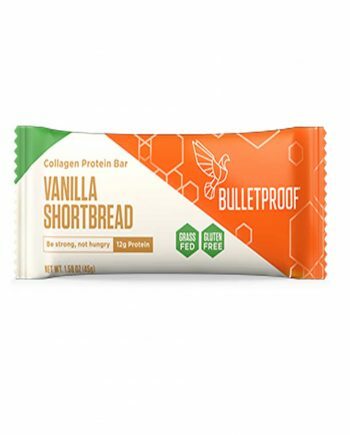 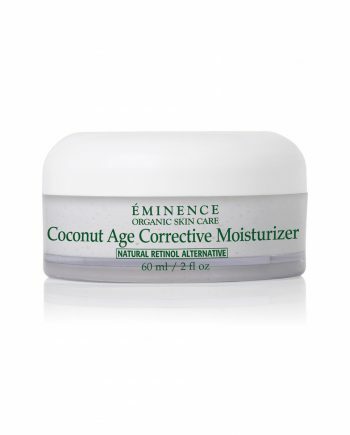 Chronic exposure to toxins produces cellular damage, allergic reactions, compromised immunity, and more rapid aging.